The party also released a list of 54 candidates for the Odisha Assembly elections. 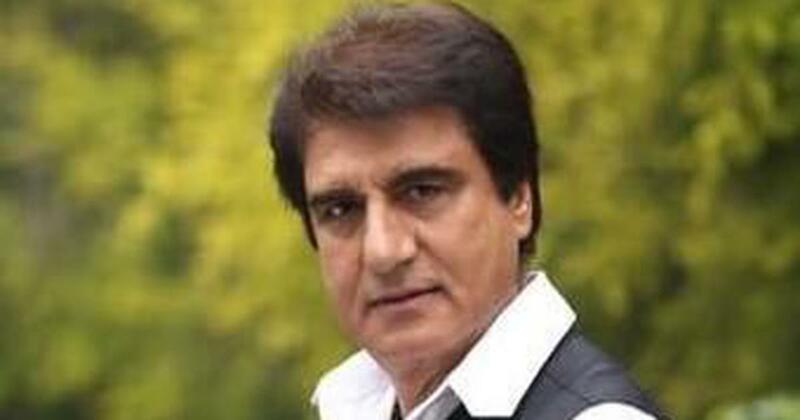 Congress leaders Renuka Choudhary and Raj Babbar are on the party’s seventh list of candidates for the Lok Sabha elections that was released late Friday. The list includes 35 candidates. The party fielded Babbar from Fatehpur Sikri instead of Moradabad, for which he was named in the second list. Congress leader Imran Pratapgarhiya will contest the election from Moradabad instead. 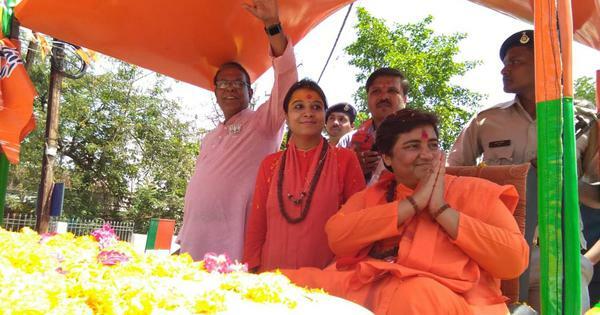 The Congress fielded former Union minister Renuka Chowdhury from Khammam in Telangana and Vikramaditya Singh, the son of former Union minister Karan Singh, from Jammu and Kashmir’s Udhampur constituency. On March 17, the Congress decided not to contest seven out of the 80 Lok Sabha seats in Uttar Pradesh during the upcoming elections, instead leaving them vacant for the Samajwadi Party-Bahujan Samaj Party combine. The Samajwadi Party and the Bahujan Samaj Party had announced an alliance in January. Earlier this month, the Rashtriya Lok Dal was also inducted into the alliance. The Samajwadi Party will contest 37 seats, the Bahujan Samaj Party 38 seats and the Rashtriya Lok Dal three seats. The 2019 General Elections will be held in seven phases from April 11 to May 19, and the results will be out on May 23. Voting in Uttar Pradesh will be held in each phase – on April 11, April 18, April 23, April 29, May 6, May 12 and May 19. The party also released a list of 54 candidates for Odisha Assembly elections on Friday.